The Dunlop Limited Edition US Open 10 Racket Thermo has a realistic hard court graphic, with 3 separate compartments and a plenty of additional features. This superb Dunlop bag is designed to carry up to 10 rackets. 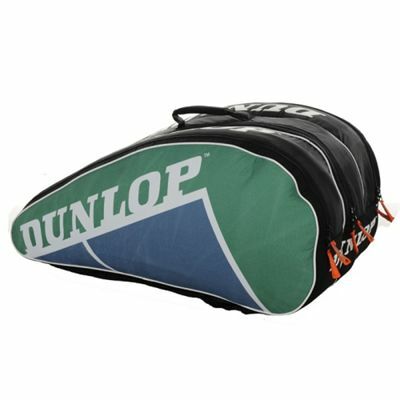 for submitting product review about Dunlop Limited Edition US Open 10 Racket Thermo.